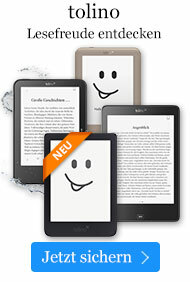 eBook € 199,95* inkl. MwSt. 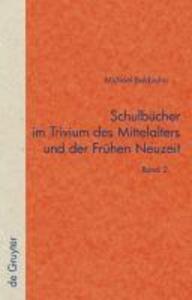 Die Verschriftlichung von Unterricht in der Text- und Überlieferungsgeschichte der "Fabulae" Avians und der deutschen "Disticha Catonis". 2 vols. Cplt. xxii, 1128 pages. The media-historical study addresses a fundamental, culture-historical event of the European pre-modern period: the advancement of the print medium in schools from the 8th to the 17th century. The manifestations and effects of the event on the practical organization of instruction and on text work are depicted by means of a Latin and a German text corpus, namely, the fables of Avian and the German translations of the 'Disticha Catonis' from their beginnings in the 13th century, to Martin Opitz in 1629.